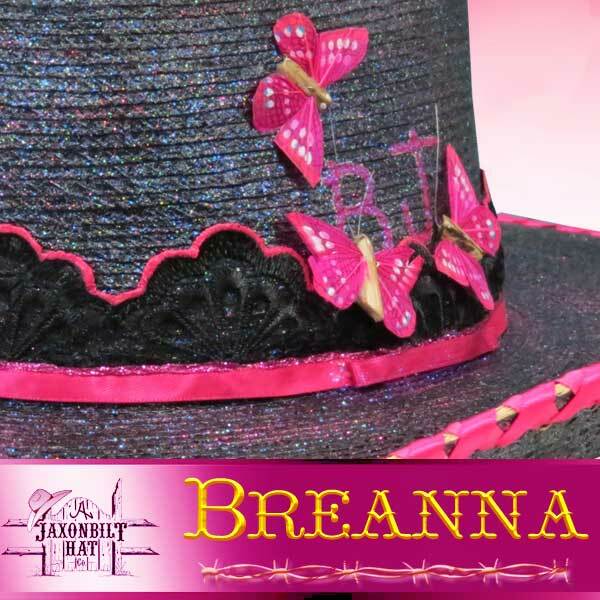 “Breanna” What a great fanciful hat! 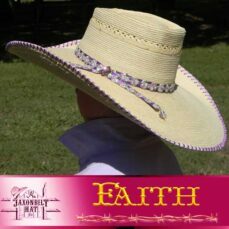 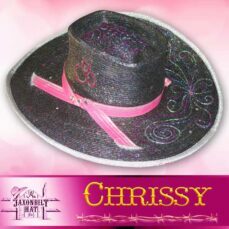 This hat has a lovely combination of color, style, balance, and looks. You can’t beat the first impression. 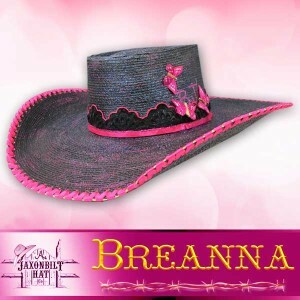 This is a hat that will draw attention.